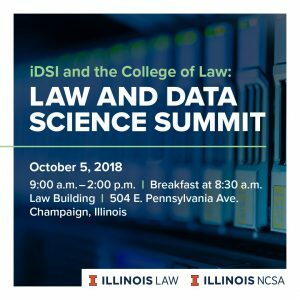 Daliah Saper has been invited to speak at the Law & Data Science Summit taking place on October 5th at the University of Illinois College of Law. The event is a joint collaboration between the Illinois Program on Law, Behavior, and Social Science, and the Illinois Data Science Initiative (iDSI). This summit examines how data science applies to law, looking at the promise of data science for our increased understanding of legal texts, law, and the important issues with which the law is grappling daily. 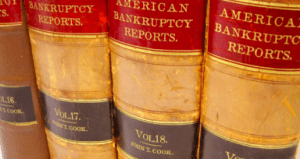 It also asks how the law applies to data science, examining pervasive issues of privacy, ethics, and ownership. 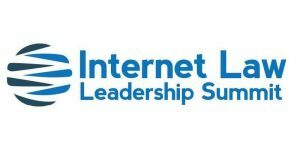 Daliah will speak on the Social Media panel (Session 2), which is scheduled for 11:00 – 11:30 on Friday, October 5. Lunch will be provided immediately afterward. Daliah will also participate in the Q&A portion of the Law Governing Data panel from 12:30 to 1:30.